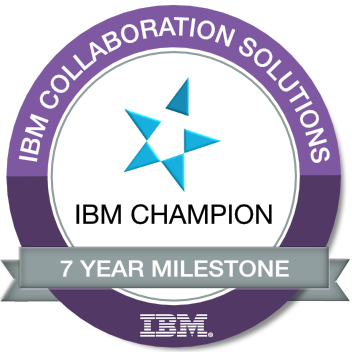 So we are half of the way though Connections Adoptions month (july 2018) and if you have been following the IBM_ICSsupport twitter account, you will have noticed some videos and tips these have also been posted over on the Connections Cloud Collaboration blog. 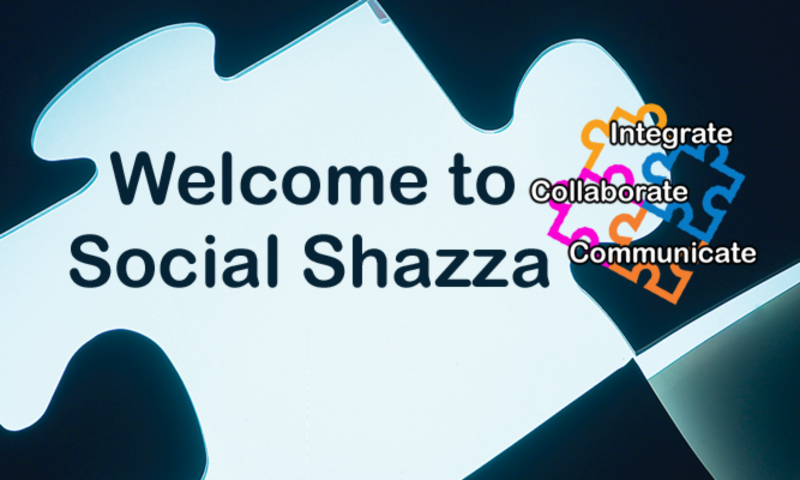 These videos are between 1 and 2 mins each and are bite size chunks on the 12 Winning social habbits with IBM Connections. I have collated these videos into a list (which I will append with all of the videos once they are published) and any of the other social posts around this subject. 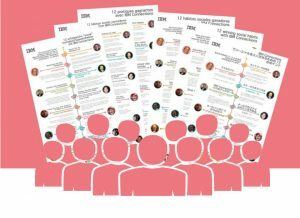 Grab the videos, share the images (in a number of langages) and get your users engaging .. 😀 If you think there are languages missing let us know and we can ask IBM to translate the graphics. IBM Connections Tip #6 – Stop doing work in emails! IBM Connections Tip #7 – Co-create with Wikis!